What would happen if a disaster struck your home tomorrow? Are you confident you’re properly covered for damages and total loss? Why do I need home insurance? A home is a large investment, and as such needs to be protected. Banks and mortgage providers will usually require you to have insurance on a property as they want to protect their investment as well. What is coverage A? B? C? D? Coverage A covers the physical building. Coverage B covers any detached private structures like baby barns or sheds. Coverage C covers any personal property you own like furniture and appliances. Coverage D covers additional living expenses that would be incurred if, due to a claim, you were unable to live in your home. What is a deductible? A deductible is the amount that the insured agrees to absorb in the event of a claim. If your deductible is $500 on a claim, and the claim pays out $12,000 for your home, you will receive $11,500 as they have subtracted your deductible from the settlement. Why are replacement cost and market value of my home different? Replacement cost is the cost to rebuild your home if it’s destroyed. This takes into account construction materials, price and availability of skilled labour, debris removal, extra expenses due to building codes, building permits, etc. Market value is based on factors that are unrelated to the construction of your home. These are things like location, land value and demand for homes in the are. What isn't covered by a house policy? Most policies don't cover sewer back-up unless you purchase a special endorsement for it. They also won't cover damages caused by surface, ground, or flood water. Jewelry and other expensive items have low and specific limits that can be increased if you need them. Am I liable for injuries that take place on my property? Whether you're the land owner, tenant, or just working on the property, if someone or something is injured because of your being there, you can be held legally liable for it. I’m making changes to my house. When do I need to tell you? If you’re planning a renovation to your house, you should tell us immediately. While painting walls or changing the flooring aren’t a big deal, adding an extension or upgrading your plumbing is. Some renovations can actually lower your insurance premiums. When in doubt, let us know. Suppose you made $60,000 in renovations this past year. Tonight your house burns down. Not telling us about this material change could give the insurance company the right to refuse to pay at all. I’m going down south for the winter. Does this affect my house insurance? If you are leaving your house empty for more than 4 days straight in the winter, your policy may not cover damages caused by freezing. To make sure you are covered, you need to have arranged for someone to check on the house daily, or have drained the pipes and shut off the water. Another option is having a company monitored security system that can detect this. If my neighbour's tree falls on my property, who is responsible? Similar to car insurance, tree damage is a no-fault situation. If you have damages done to your home, your insurance will fix it. However, if you can prove that the tree's owner knew and ignored the fact that the tree was dying, they can be liable for the damage. I plan to run my business from my house. How does this change things? Your company might need you to have a commercial property insurance policy for a home based business, but often times it can be accommodated with an endorsement, or change, to the home policy. This is considered a material change to your policy so you need to make sure your broker knows to be sure you’re covered. This is important to have even if clients never come to your home. If you’re doing a presentation for a company at their office and someone trips on your equipment, or something sparks and a fire is started, your business is responsible for that. I have expensive jewelry/art/equipment/computer software etc. Are they covered? 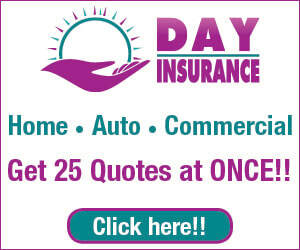 Home insurance usually has specified limits on these types of items. No two people have exactly the same amount of these things so endorsements are added to cover your specific property. For example, say you have a $12,000 engagement ring, two $6,000 wedding bands, and a $13,000 family heirloom necklace. The limit for theft on your $37,000 in jewelry is only $2,000. Adding the Personal Articles Endorsement would ensure you’re covered for the full $37,000. I’ve moved for work but my house is on the market here, unoccupied. Is that okay? Leaving your house empty for any length of time exposes you to more risks. You need to tell us as soon as possible that the house will be empty so they can make the change to your policy. Some companies won’t insure vacant homes, and the policy will need to be moved somewhere else. If you choose not to inform the company, it becomes a material change that you didn’t report, and the company can choose to consider your policy void and refuse to pay the claim. I want to rent a room on Air BNB. Is this okay? Because it is now being used as a bed and breakfast that you live in, the insurance companies will likely want your house to be insured as a commercial property. This will protect you if your renter gets hurt at your house during their stay. Because your property will now be commercially rated, your personal belongings are no longer covered. You’ll need to purchase a tenants package to cover your personal property, but these are very affordable. I’m going to become a landlord. What do I need to do to ensure I’m covered? Rented homes have their own type of home insurance coverage. The values for the building and property are usually calculated at actual cash value. You need insurance on this property for the same reasons you have insurance on your own; in case it gets damaged or someone gets hurt. You should be aware that your policy won’t cover your tenant’s property, and that they should get tenant insurance to protect themselves. I have a child attending a college/university who won’t be living with me. Is their property protected under my home insurance policy? Yes, their property will be covered while temporarily living away from home to attend a school, college, or university. Check with your broker about your policy’s specific limits on this. 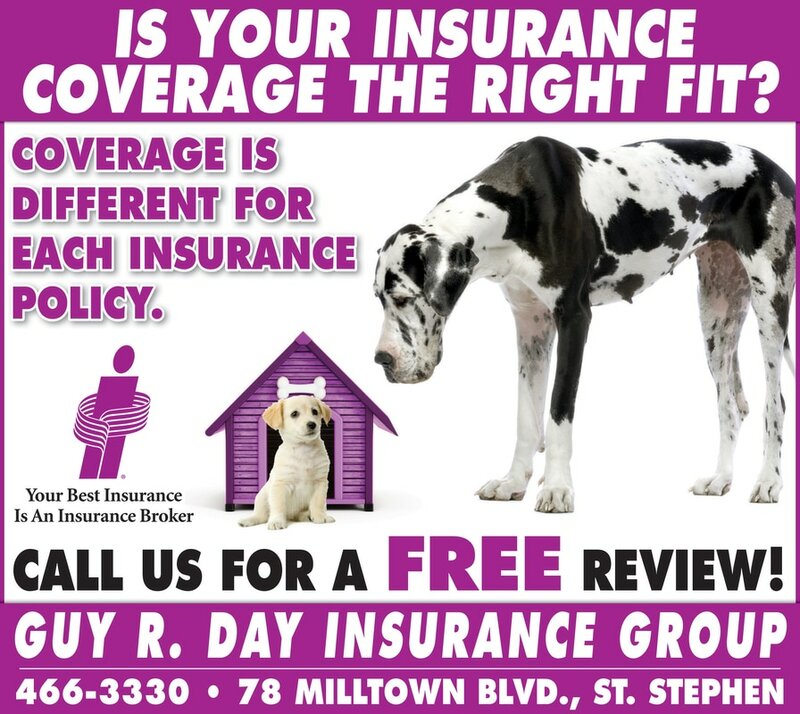 Contact us to learn more about the right home insurance for you.